Did enough Fentanyl get (illegally?) imported to the US in 2018 to kill every (US) American? 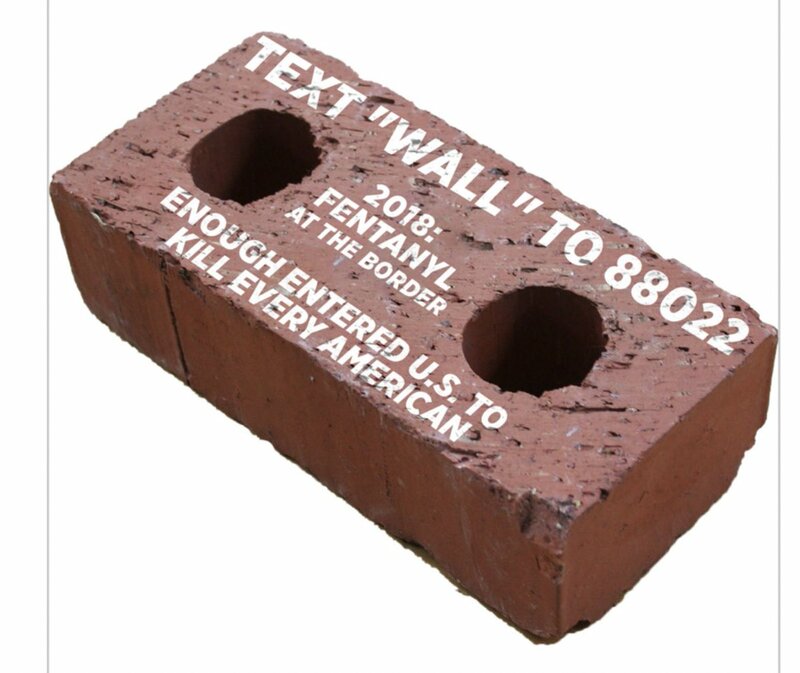 So enough fentanyl was seized by border agents in FY2017 to kill every American. Plus, obviously not all the fentanyl is interdicted. As long as 2018 amounts are at least as much as FY2017, the claim is defensible. Not the answer you're looking for? Browse other questions tagged united-states recreational-drugs mexican-border-wall . Does every major pipeline in the US cut through Native American lands?